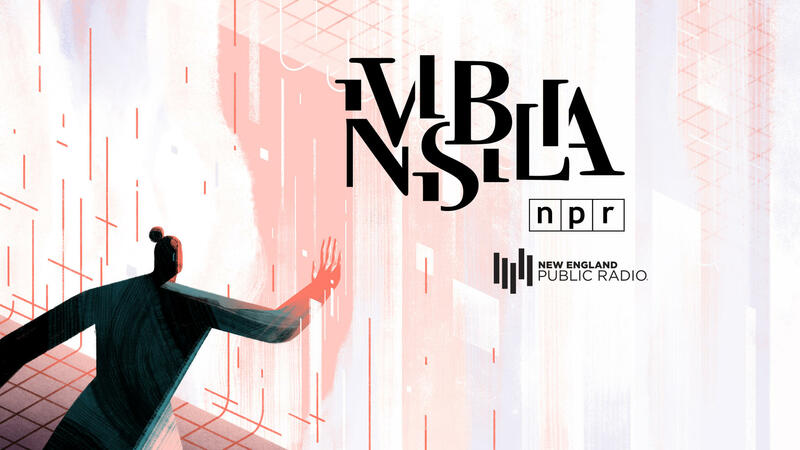 NEPR NEWS Network: March 10 - March 24 on Saturdays at 3 p.m.
NEPR presents Invisibilia, a special series from NPR that explores the hidden forces that shape human behavior. From NPR, Invisibilia (Latin for invisible things) is about the invisible forces that control human behavior – ideas, beliefs, assumptions and emotions. Co-hosted by Lulu Miller, Hanna Rosin and Alix Spiegel, Invisibilia interweaves narrative storytelling with scientific research that will ultimately make you see your own life differently. A panel of judges sits to decide the fate of the young woman. She’s the child of addicts and an ex-addict and ex-felon herself, and she’s asking the court to trust her to become an attorney. The outcome of her case hinges on a question we all struggle with: are we destined to repeat our patterns, or can we stray in surprising directions? It’s a question that’s increasingly relevant in an age when algorithms are trying to predict everything about our behavior. In any relationship, there are always things we don’t say, assumptions we make about people we love. But often those assumptions are wildly, even dangerously wrong. We tell the story of a Taiwanese spy who infiltrates a family, and exposes how little they understand each other. And we meet an extreme daydreamer who has decided to keep her fantasy life a secret from her husband and son. Sometimes we lose something so central that our very sense of self unravels, and we have to resort to extremes. We talk to a 74-year old woman whose husband’s death has led her to skydiving, and a beekeeper who thinks his hives have been stolen by mobsters. Then we travel to Mogadishu to learn about a reality show called “Inspire Somalia,” which is trying to remind a country that’s been terrorized by Islamic extremists that it could once again be the kind of place where people can sing in public.